"I grew up watching Bollywood films that told me there were no equal relationships for someone like me or that no interesting man – disabled or not – would chose to be with a disabled woman out of attraction and love. 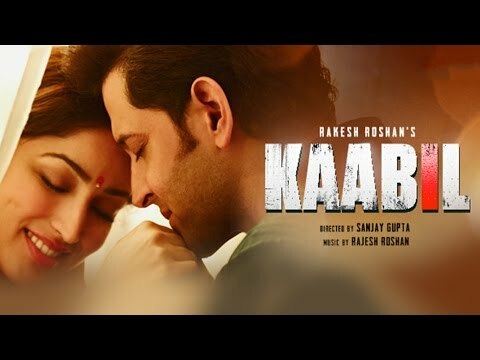 But a film like Kaabil makes me happy for the young disabled teenagers who see themselves being accepted and celebrated in mainstream cinema. Never mind the fact that Rohan Bhatnagar kindled the teenaged celebrity crush on the actor for me." 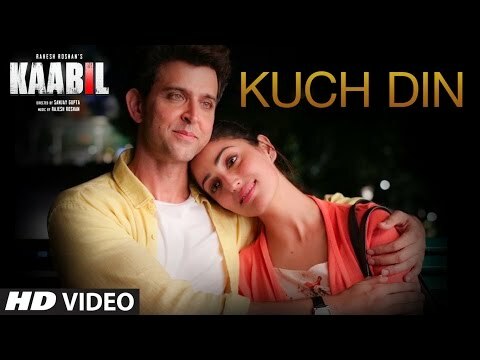 A really heartfelt piece on Kaabil by Nidhi Goyal, who shares her perspective as a blind woman and a disability rights activist. 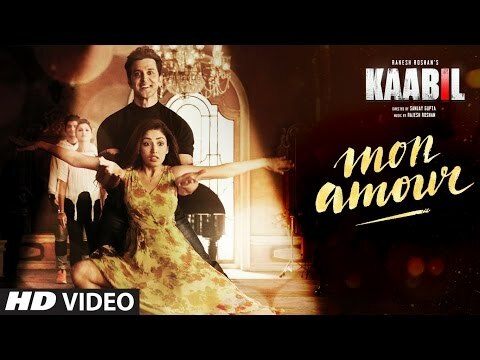 Bollywood heroes always win, so why should ‘Kaabil’ be any different? 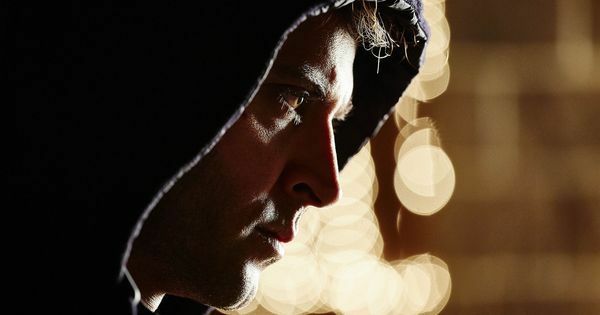 The Hrithik Roshan starrer goes a long way in normalising disability in the movies. Ravi Singh: HRITHIK is best actor of hole word .